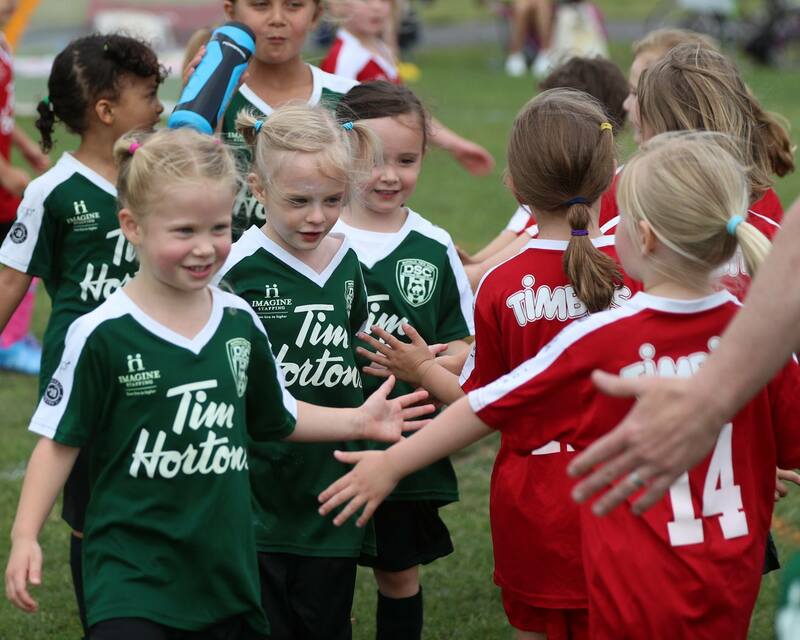 House League soccer is the recreational program within our soccer club open to all children age 3 through 14. The program consists of a spring, winter and fall season. The spring season runs May - June, the winter sessions are indoor and run Dec-Jan and Feb-Mar, while the fall season runs Sept-Oct. The U3 age group, called the Junior Park Rangers, get together once per week during the season, while all other age groups practice once per week and have a game on Saturday. All coaches are volunteer coaches. We rely heavily on parent volunteers, while supporting them with practice plans and additional educational resources. All games for our spring and fall sessions take place at Delaware Park. The winter sessions take place at the Nardin Academy Indoor Athletic Facility. Visit our field locations link for directions.